“Tesla Maps” will launch this upcoming weekend, CEO Elon Musk tweeted Monday. The new navigation engine is a much needed upgrade from the first version. You can track the price of Tesla in real-time here. 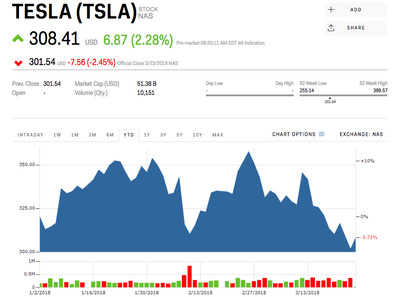 Shares of Tesla were up more than 2%, at $US208, in early trading Monday after CEO Elon Musk tweeted that the company’s long awaited maps and navigation software upgrade will launch this weekend. The new system has been in the works for some time now. Electrek reported in July that Tesla was working to revamp its navigation software using open source map data from MapBox and Valhalla. A hacker going by the name “verygreen” was able to install the new “Tesla Maps” in his vehicle ahead of the official launch, the blog reported. 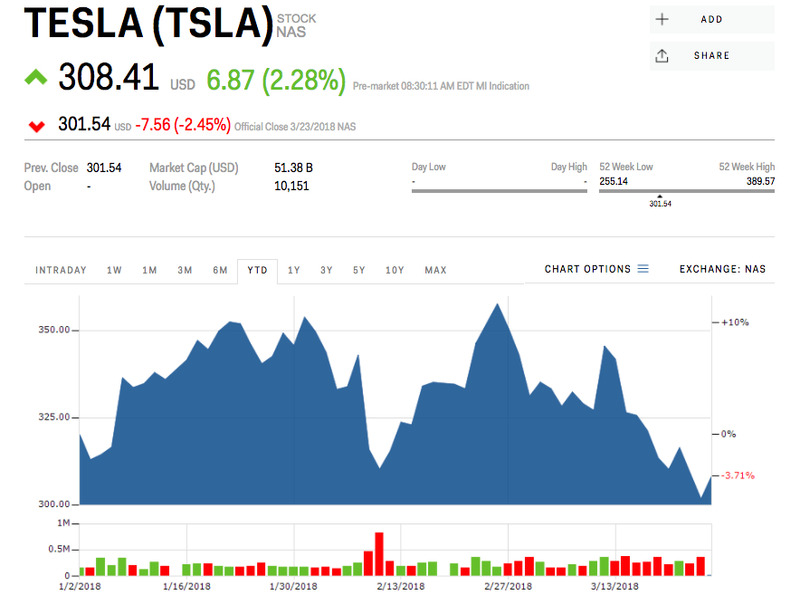 Tesla has had a rough start to the year, with shares falling almost 6% since January 1 on a string of critical reports about the company’s ability to maintain healthy production levels and meet delivery expectations for its new mass-market Model 3 sedan. 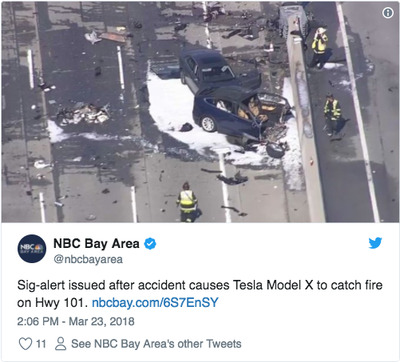 Shares closed down more than 2% Friday following a fatal crash involving a Model X in Mountain View, California. Still, Wall Street believes the stock can rise another 9.4%, to $US329, in the next 12 months, according to analysts polled by Bloomberg.